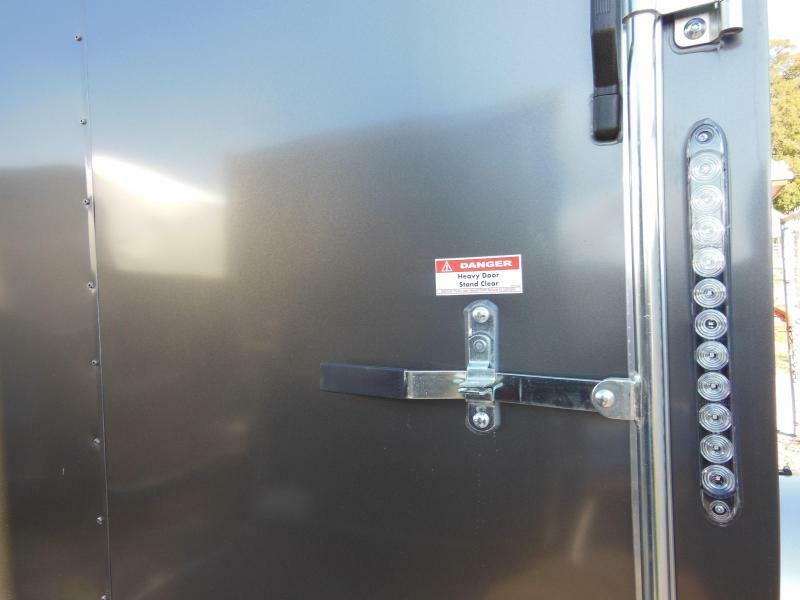 Side door with both RV style lock & bar-lock. 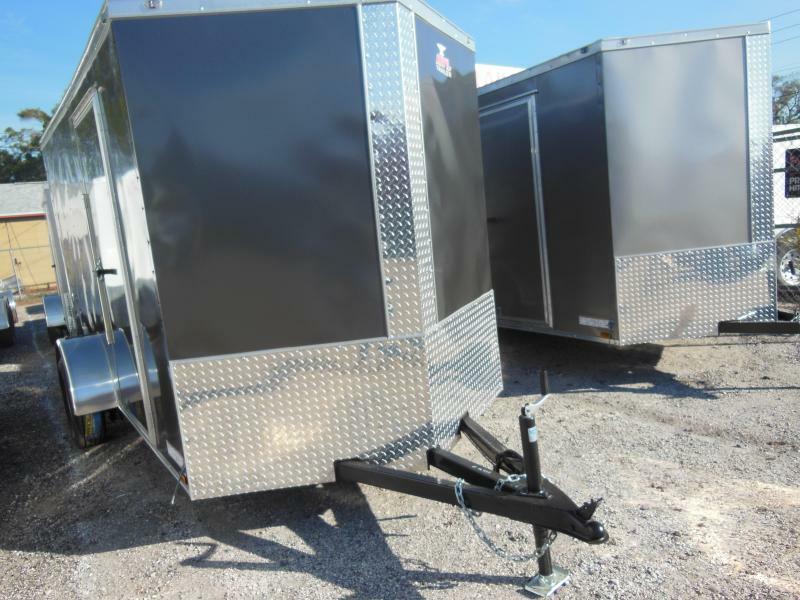 Tongue jack, safety chains, 2" coupler. 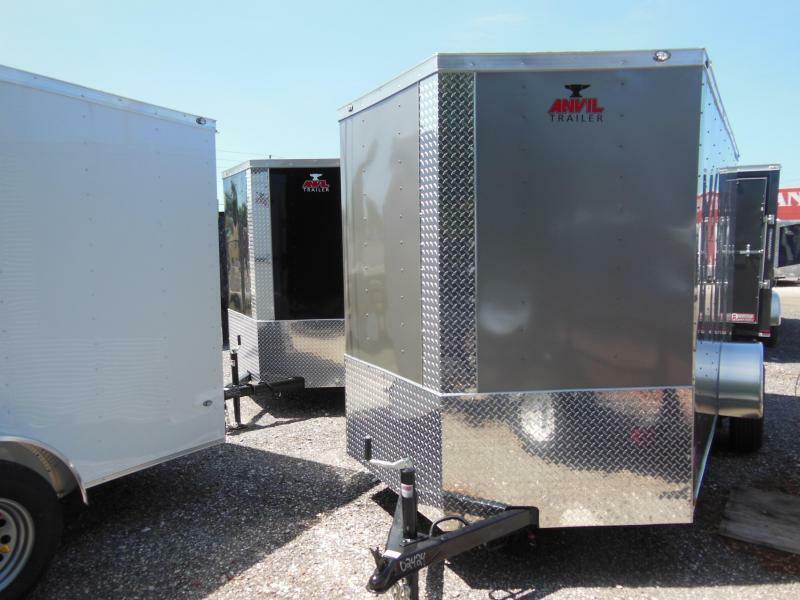 Other colors available for a small up charge. 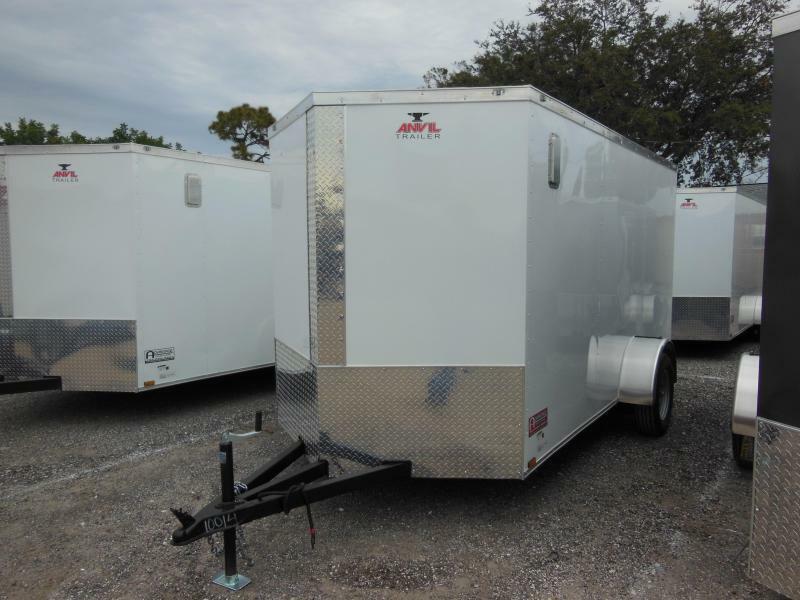 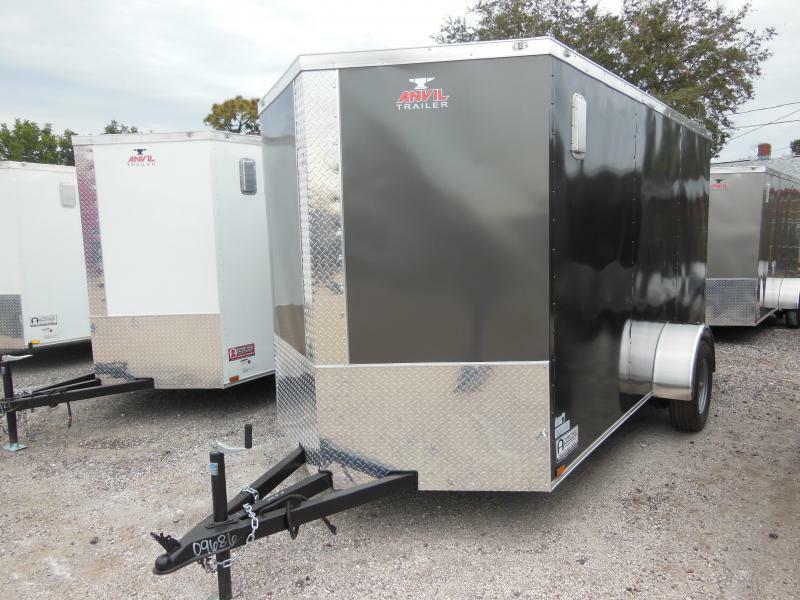 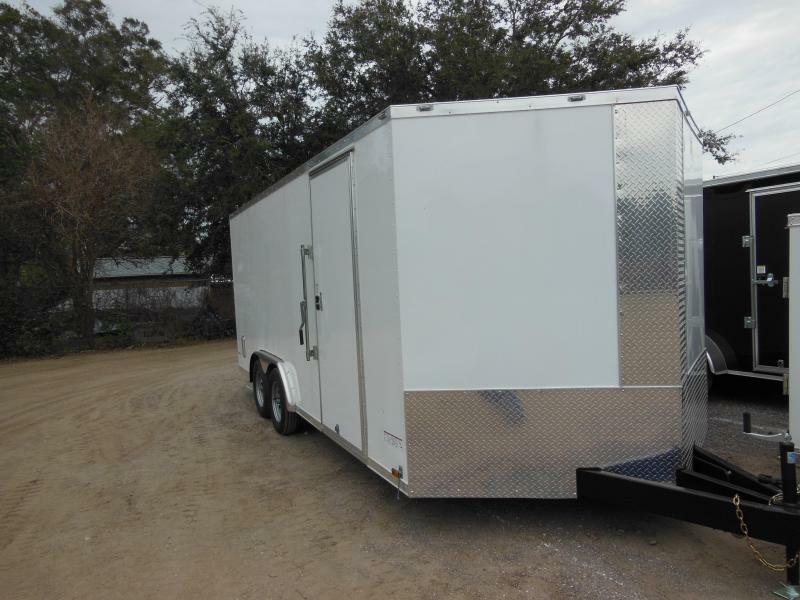 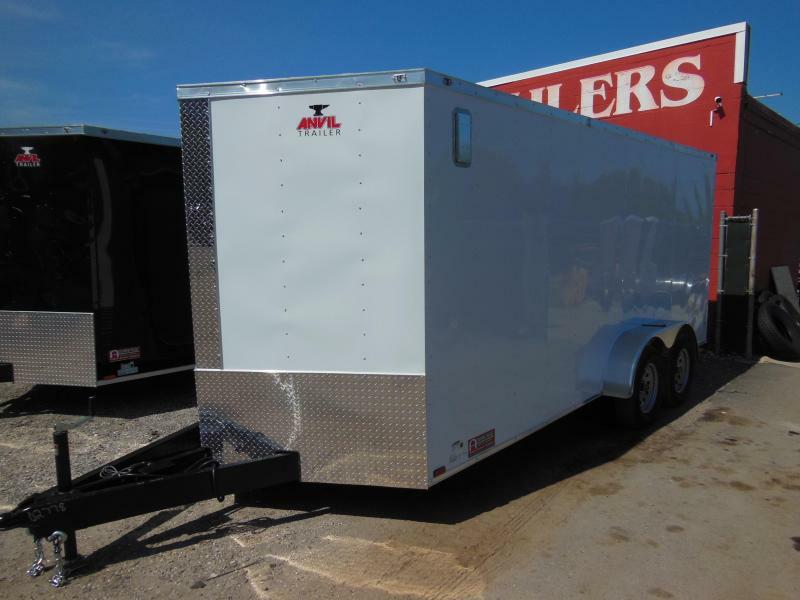 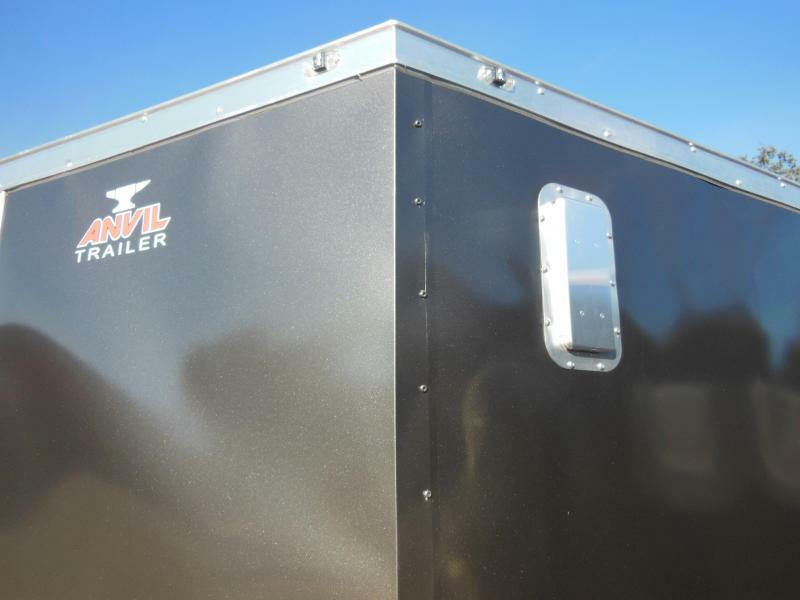 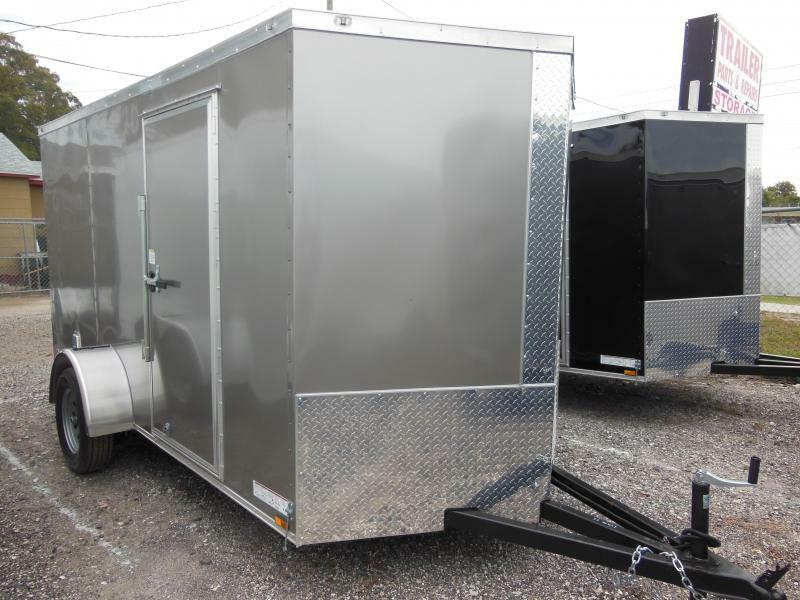 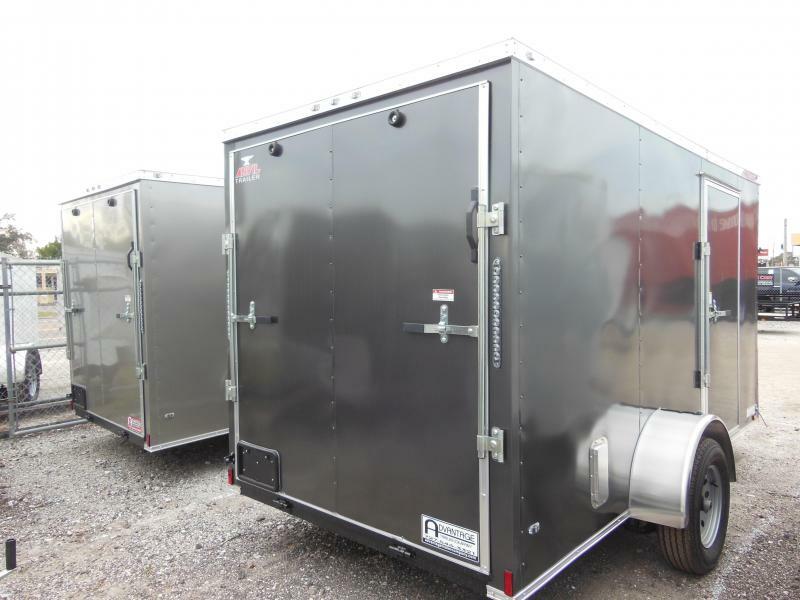 All Anvil enclosed trailers come with a 5 year Manufacturer's warranty and Advantage Trailers is an approved repair facility. 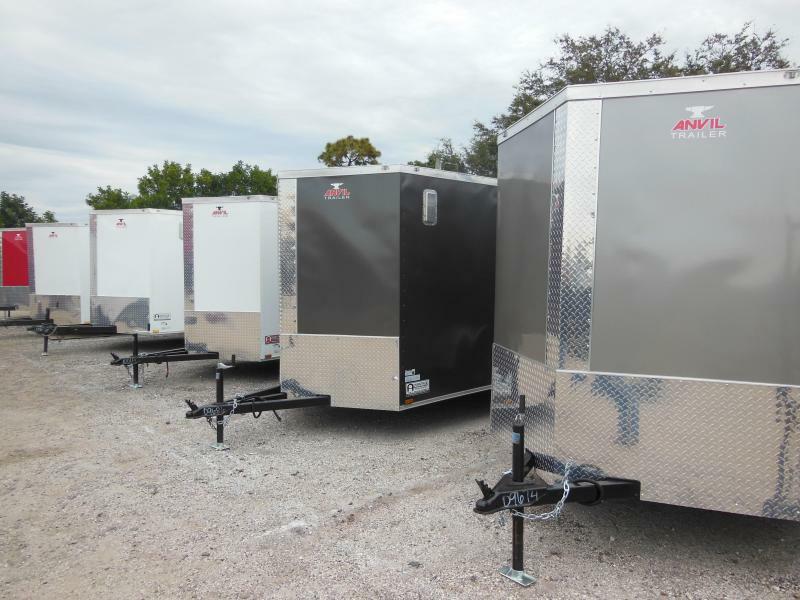 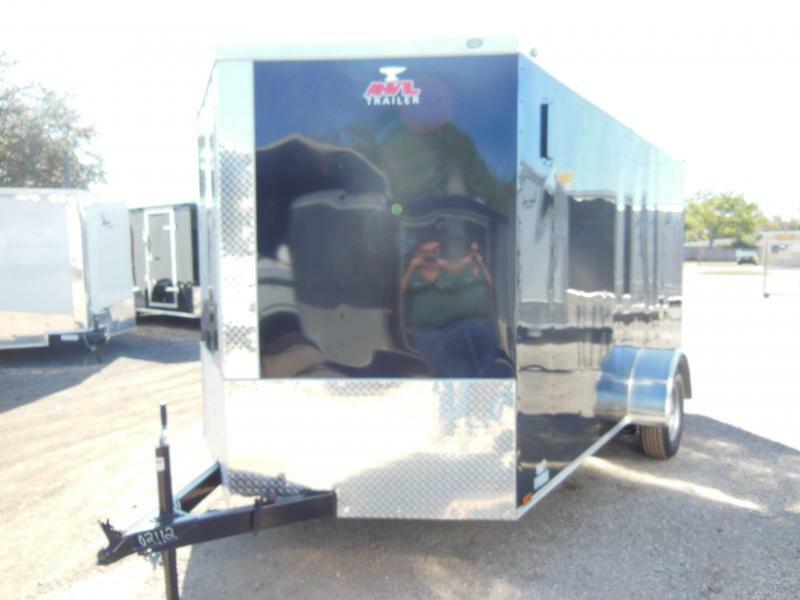 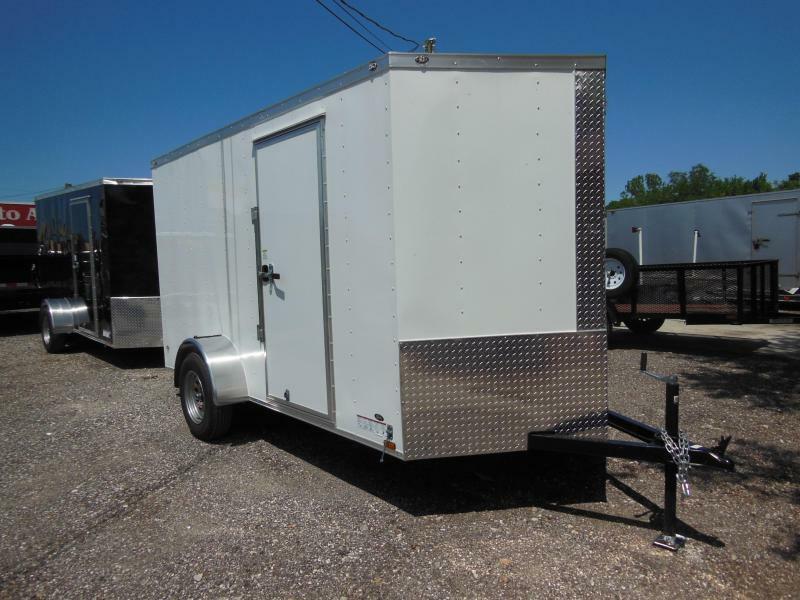 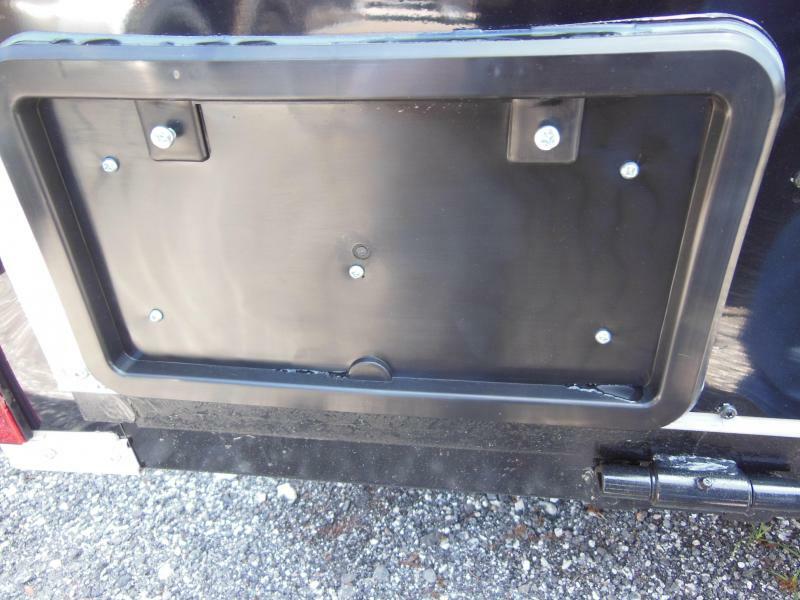 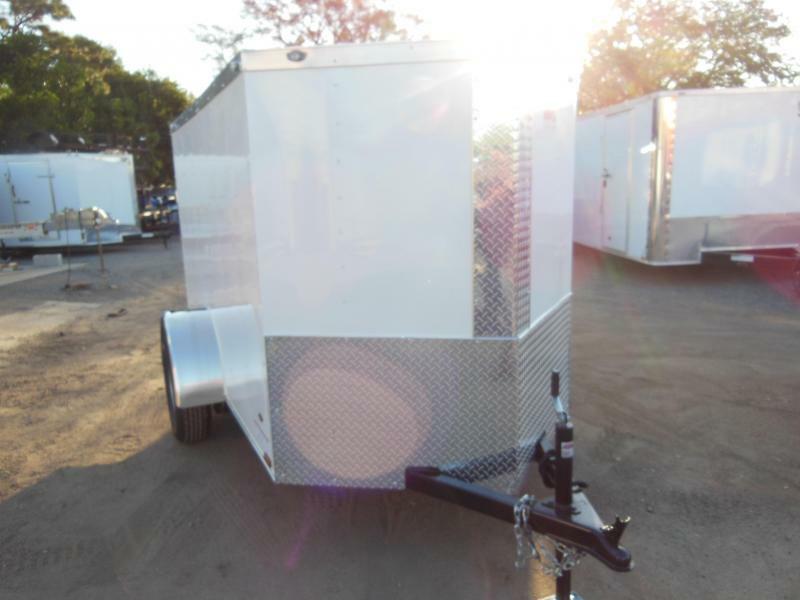 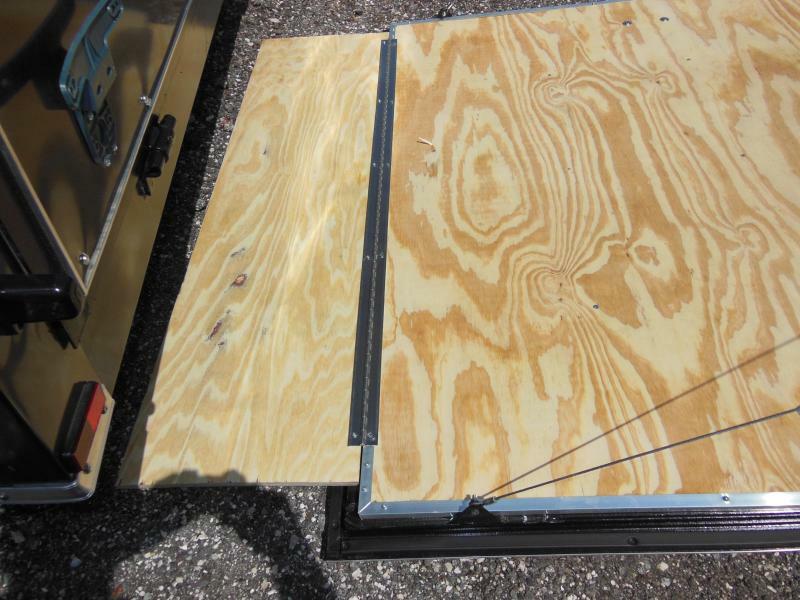 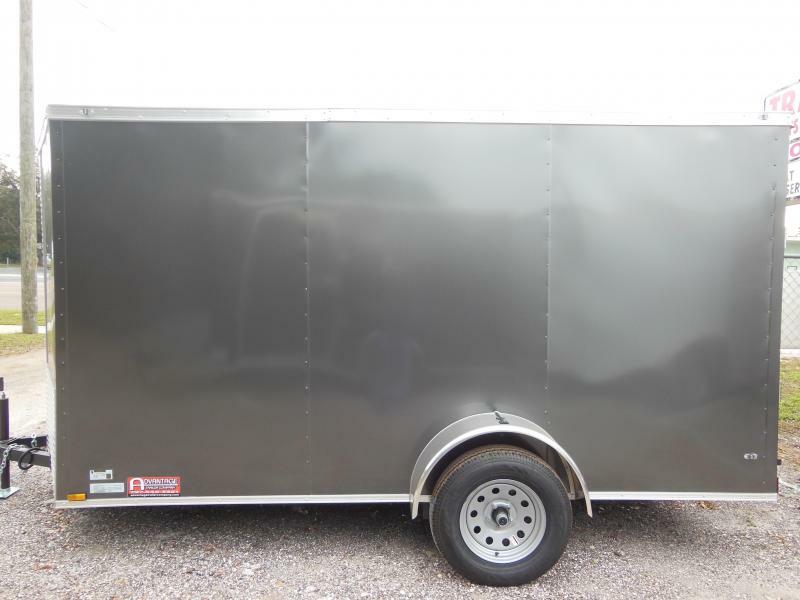 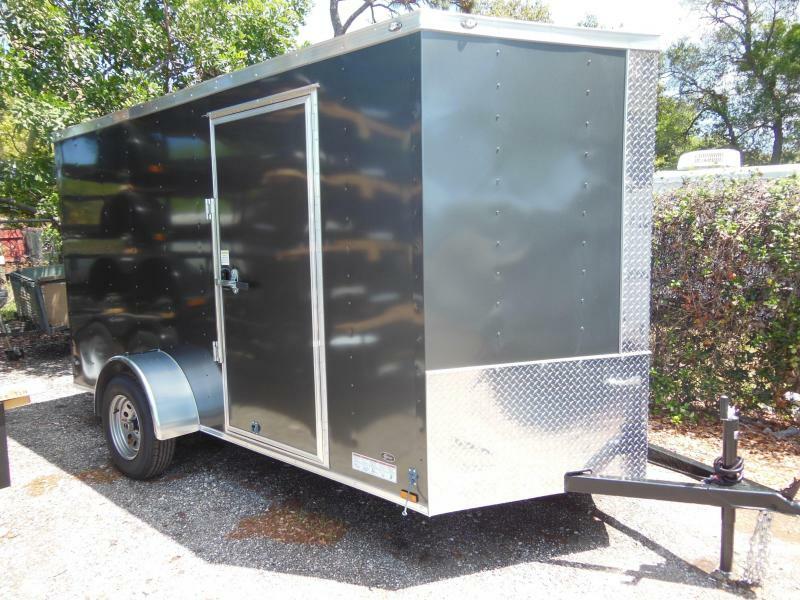 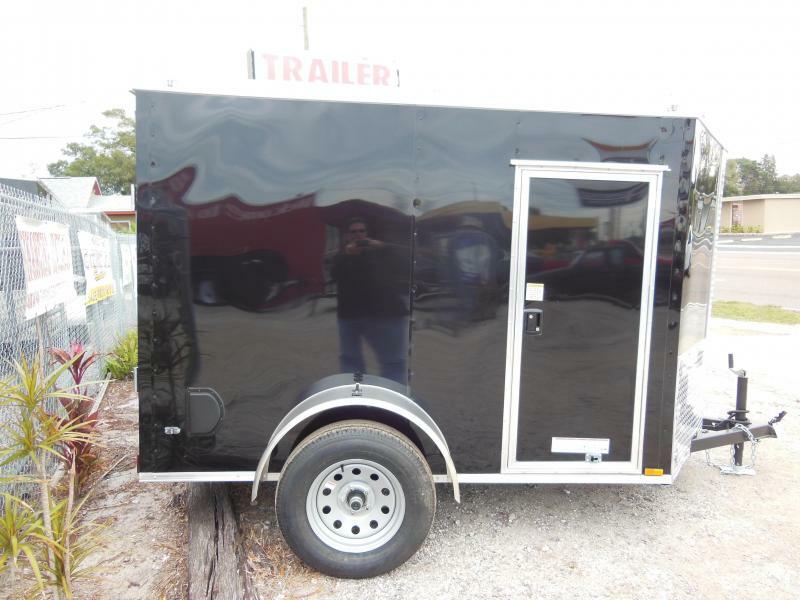 If you buy your trailer from Advantage, any warranty work will be done at our shop. 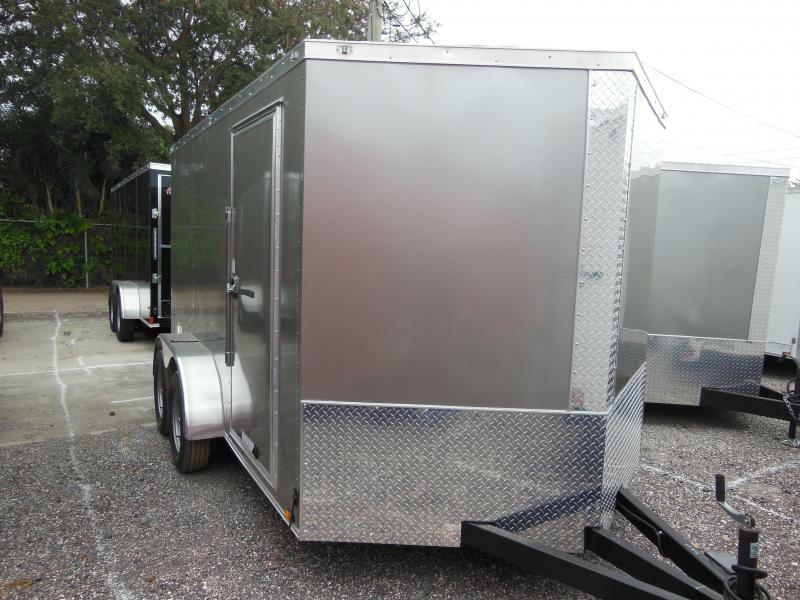 A warranty is almost worthless if you have to take the trailer back to the manufacturer's facility in GA., leave it with them, come home or get a hotel, then go back to pick it up. 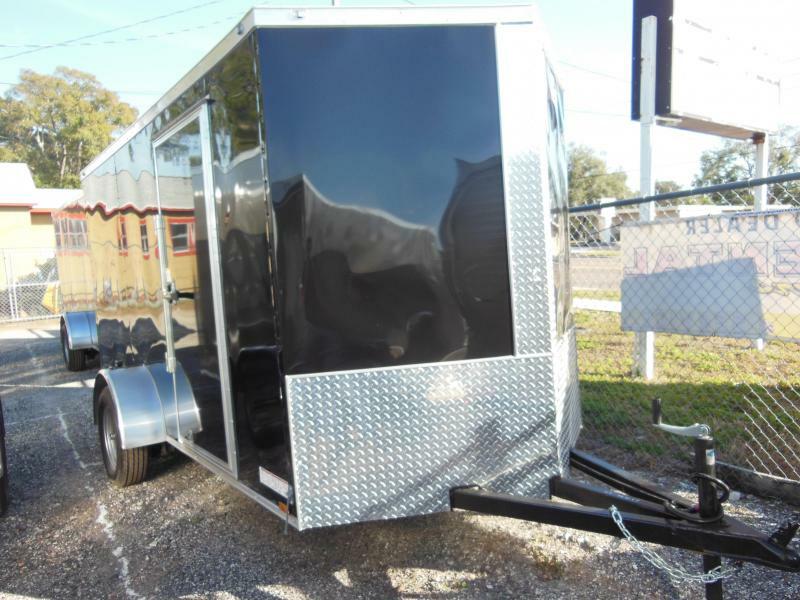 ALL AT YOUR COST. 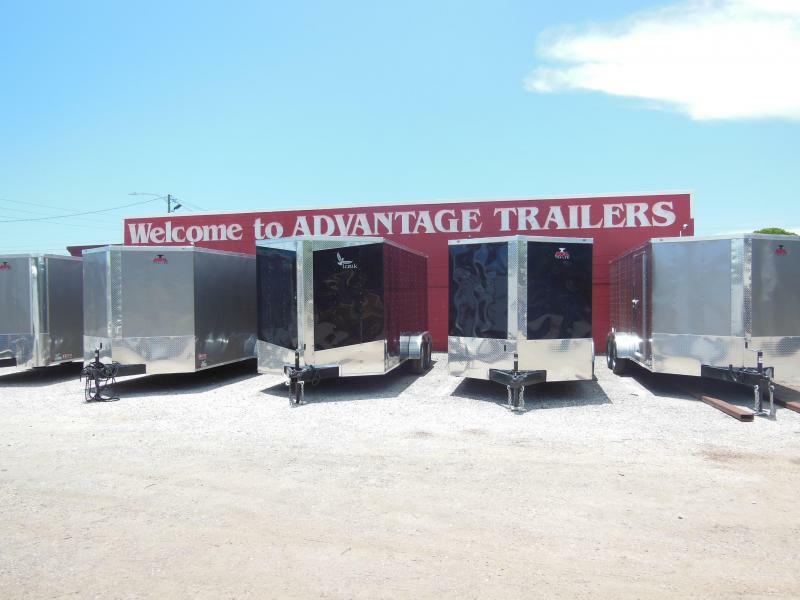 Another reason that " It's to your Advantage to buy from Advantage"
Disclaimer- We sell trailers every day so please call to confirm the trailer you are interested in is still available. 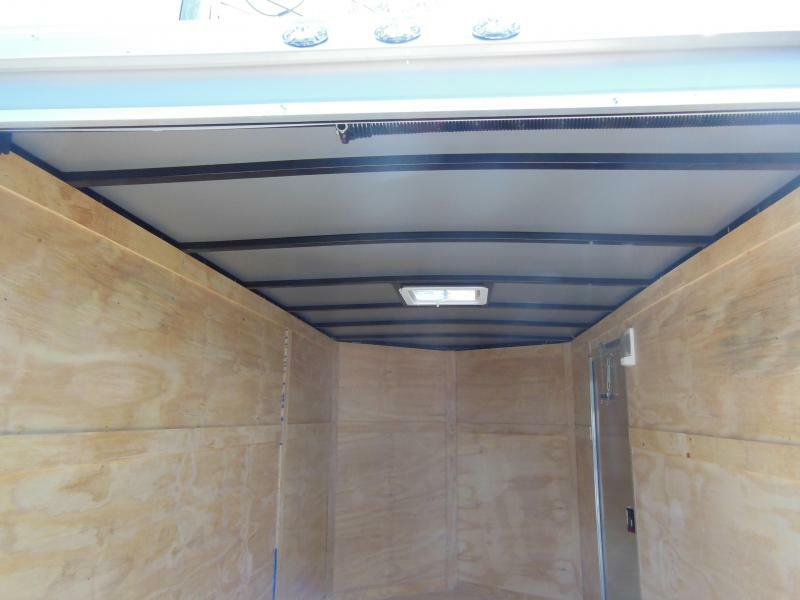 It's to your ADVANTAGE to buy from ADVANTAGE.